Ole Gunnar Solskjaer has showered praises on Manchester United forward Marcus Rashford following an impressive outing at the Saint James Park on Wednesday night. The Englishman was involved in the first goal as his direct attempt on goal which was not parried well by Dubravka was converted into the bottom corner by Romelu Lukaku. The three lions forward made the game safe 10 minutes from time. 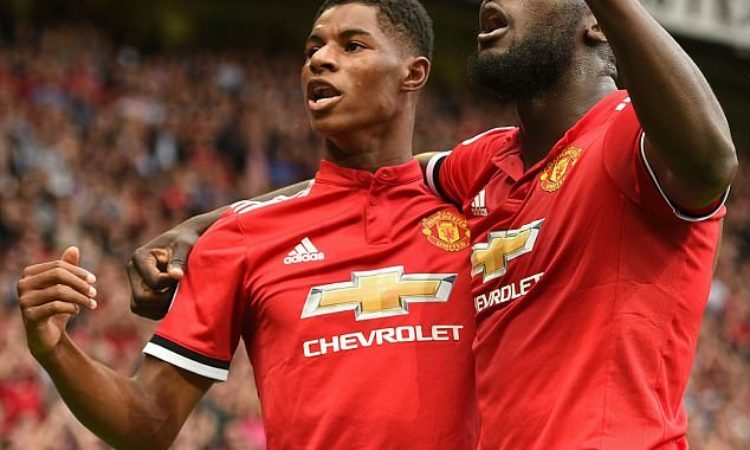 Solskjaer was impressed by the performance of Marcus Rashford, and the Norwegian could not hide his delight at the Manchester United forward. The Norwegian said: “He gets kicked and he gets tackled, he goes for headers, he wins, he challenges, he runs – he is going to be a top, top number nine, definitely. While Solskjaer was full of delight for his, Rafa Benitez complained that his team lost the encounter due to errors. Benitez said: “On these kind of nights, you have to be disappointed in the way that you lost because if the other team is doing really well, much better than you, you say ‘Fair enough, that’s it’. “But we were doing enough to deserve something more. We made a mistake and conceded the first goal and after when we were doing better, we conceded the second goal from a counter-attack.